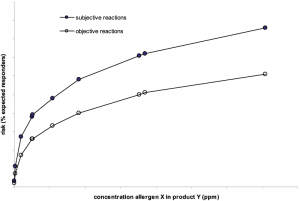 n collaboration with the “>“>“>niversity “>edical “>“>“>“>“>“>entre Utrecht and the Utrecht University within the knowledge Center for “>“>“>“>ood “>“>“>“>llergy – CFA T has developed a method to quantitatively determine the health risks of several ma“>“>“>or allergens“>“>“>“>“>“>“>“>“>“>“>“>“>“>“>“>“> This approach can estimate the risk of any allergic reaction based on food intake, “>etection of Allergens” href=”//ucfa.nl/research/risk-assessment/detection-of-allergens/”>concentration of allergenic foodand the threshold dosesfrom double-blind placebo-controlled clinical trials. 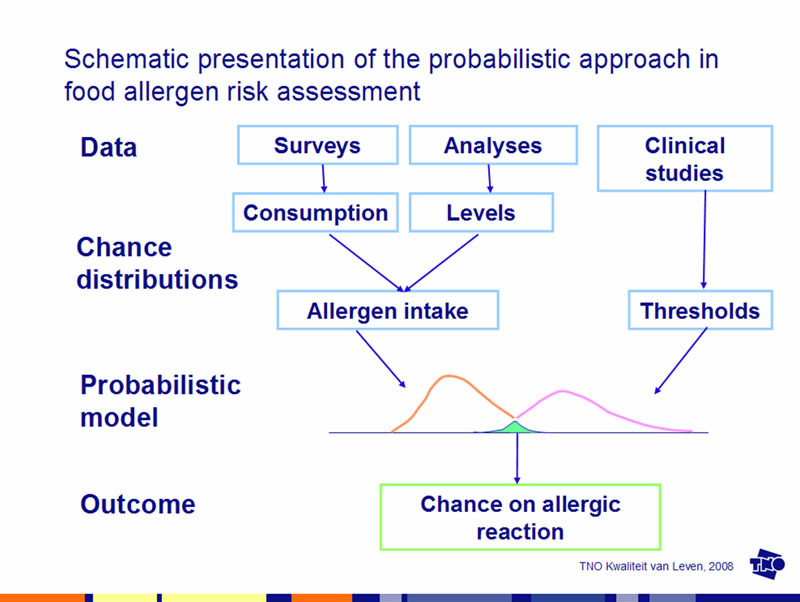 “>robabilistic modeling enables a calculation of the percentage of the population likely to have an allergic reaction to different concentrations of various allergens in a variety of products. 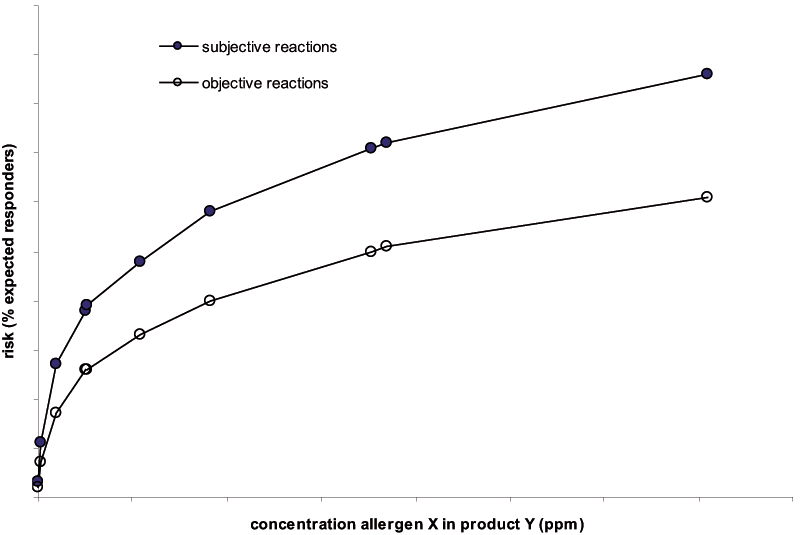 Current efforts are focusing on refining the data and expanding to include other allergens.